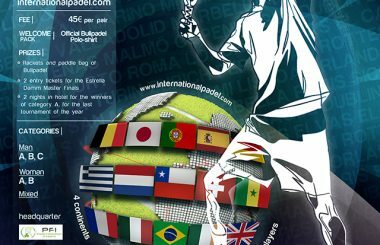 Padel Federation of Ireland | Padel: play, have fun, enjoy the game! A modern sport for everyone. help spread this great new sport! 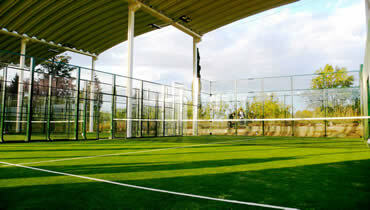 Despite being a new game, padel is becoming one of the most popular racquet sports in many countries. See our ever expanding list of affiliated clubs, who are enjoying this new and exciting sport, and see where you can try it out for yourself! 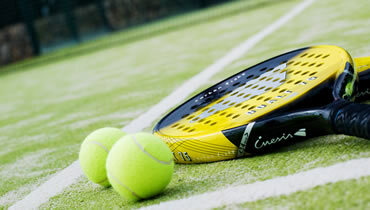 Tournaments, open days, padel clinics, coaching. 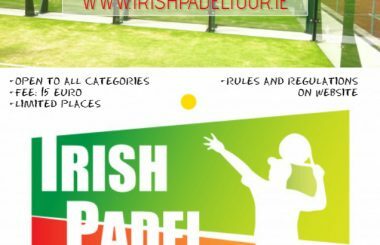 Find the latest photos of padel action in Irish padel clubs. 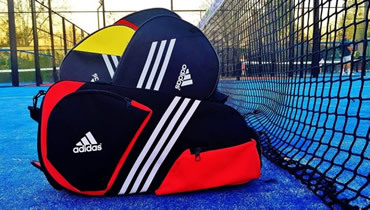 You can purchase padel gear through your local club and online. 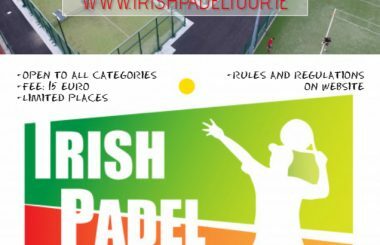 Find useful websites for padel in Ireland and abroad. always available to answer queries.